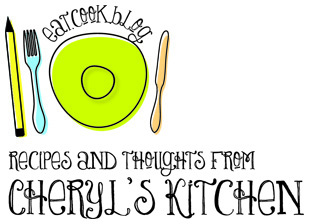 Eat.Cook.Blog. 2013 in review | eat. cook. blog. Whoo hoo, Cheryl! Here’s to 2014! Thanks Kathleen!!!!! Happy New Year to you too…I think it’s going to be a good one!! !